Why to buy Mineral water? 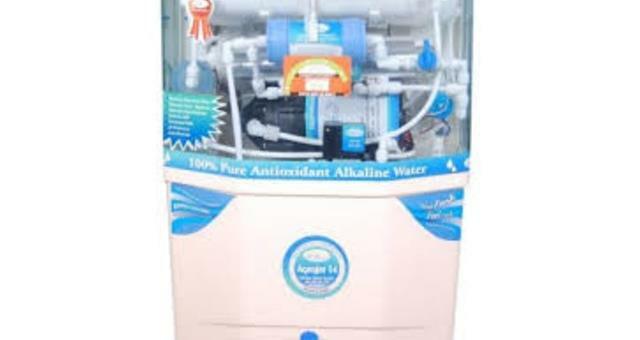 Why to buy Costly Water purifier for high maintenance? Refundable Deposit Rs.4500 Monthly Rent Rs.220 Deposit will be returned after minimum 2 years use. If customer want to buy they can buy after paying full amount.